SOO EXCITED about this post!! 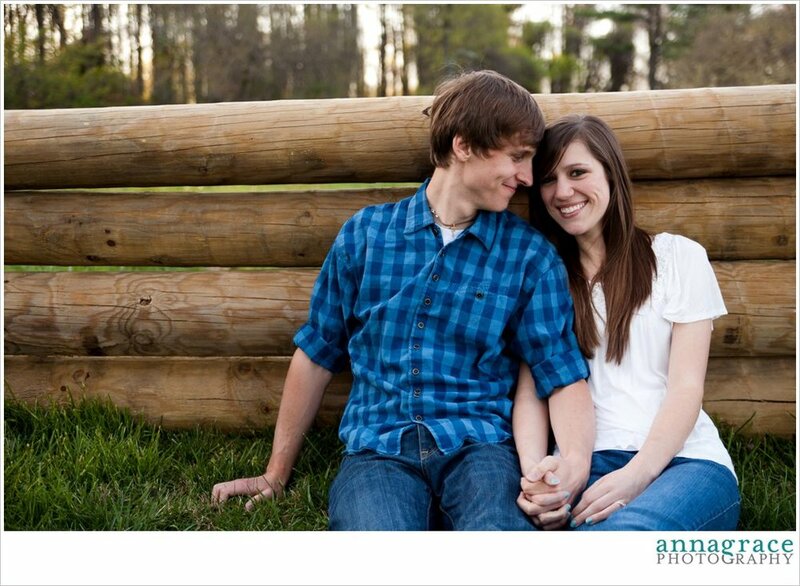 My sweet brother Austin is engaged to his Hokie sweetheart Kristy Wilson! 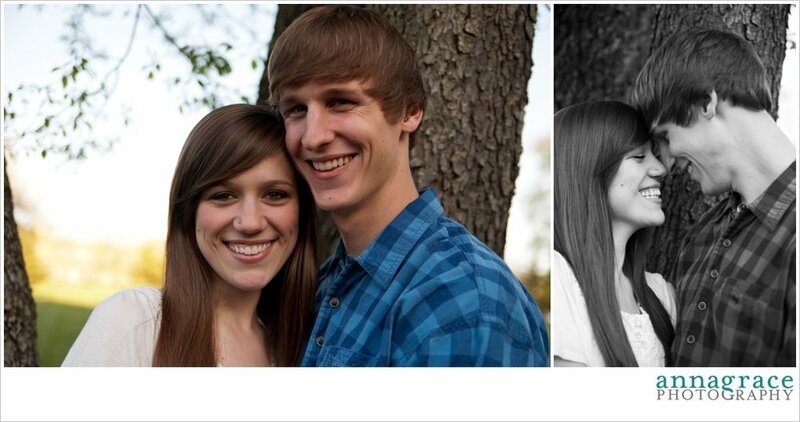 They are getting married in July, and I could not be more excited to have her as my sister. 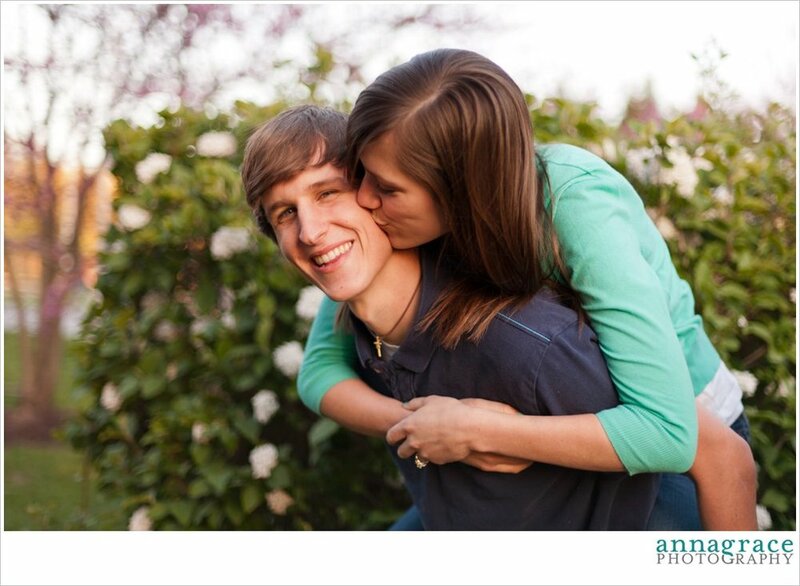 Austin and Kristy met at Virginia Tech and have been dating for over 3 years. 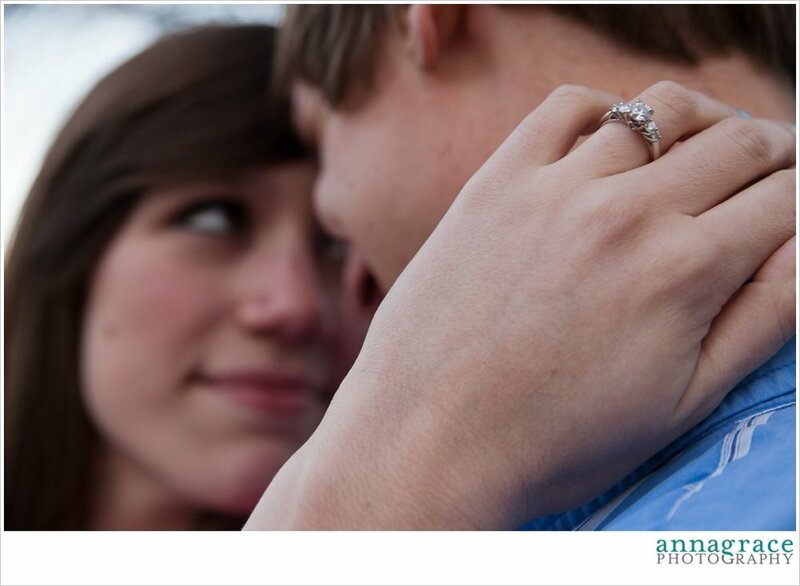 Austin popped the question on a romantic hill at tech after washing her feet, reading scripture, and dancing to their favorite song. 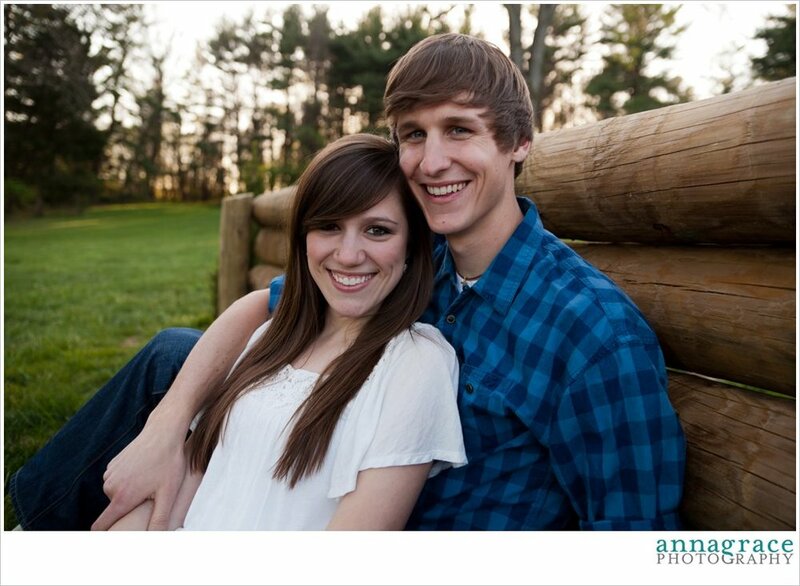 The most amazing part of the proposal was the gorgeous sunrise that occurred as Austin asked "will you marry me". So excited for them as they are starting this journey. 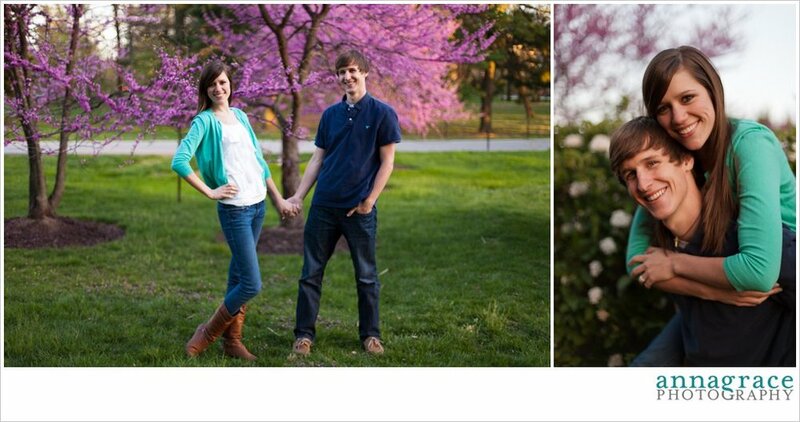 This past weekend, Austin and Kristy visited for Easter and we took some engagement pictures at Goucher College. 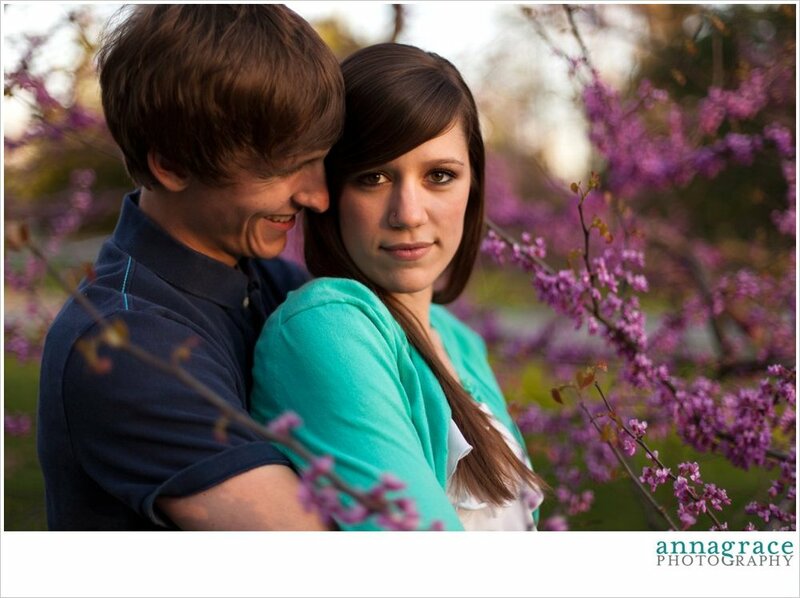 The trees were still in bloom and the lighting was so perfect. My sister Erin was so helpful in fixing Kristy's hair and holding back the branches for us! ALSO!! In case you didn't notice you are now on my BRAND NEW WEBSITE!!!! I am SO excited to have a fresh look and am so thankful to Luke for coding it for me :). It was so fun to design it and now see it live!!!! 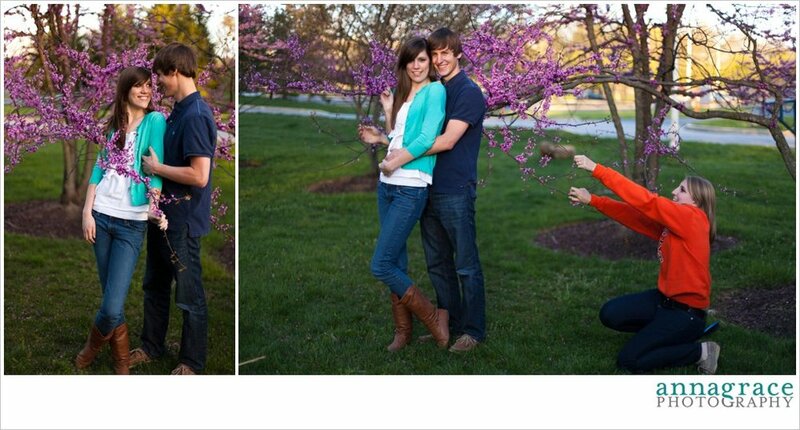 Enjoy these pictures from the beautiful Easter weekend of the engaged Hokie couple!